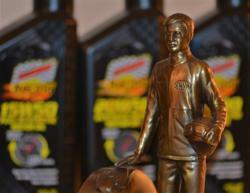 The Racing and Performance Division of Champion Brands, LLC announced today an expansion of its International export distribution program. Qualified International lubricant and chemicals distributors are encouraged to contact Champion to discuss available International opportunities for distribution. Export opportunities now available from Champion Brands Racing Division. About the company: Champion Brands, LLC, is a globally recognized industry leader in specialty lubricants for over 55 years. 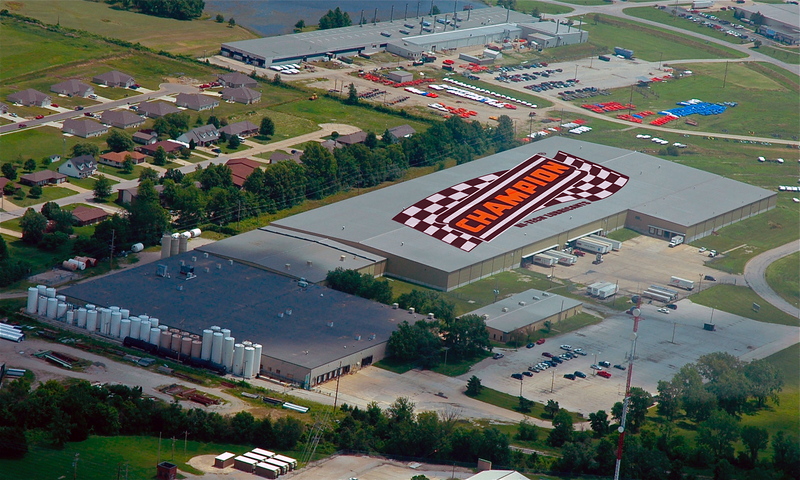 Champion also produces and blends over 300 products including fuel, oil, engine additives, and lubricants for the racing, automotive, heavy truck, agricultural, industrial, and specialty markets. For more information about Champion Racing and Performance Export Opportunities contact Michael Reddick, VP of Internationals Sales at mreddick@championbramds.com or call Champion at 800-821-5693 extension 6239. Champion Brands, LLC; 1001 Golden Drive, Clinton, MO, 64735 or go to http://www.championsusechampion.